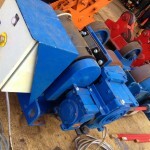 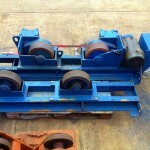 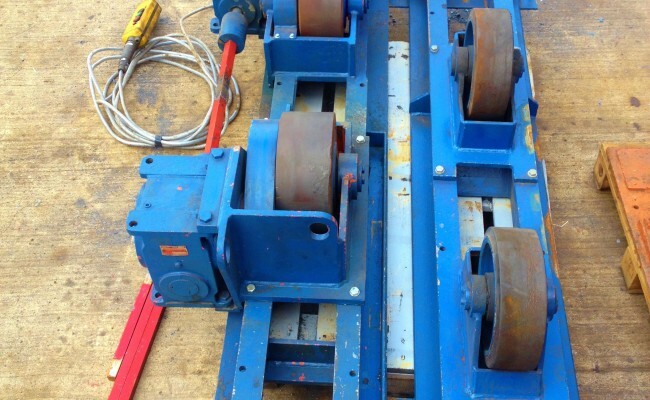 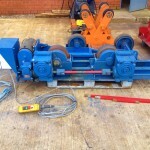 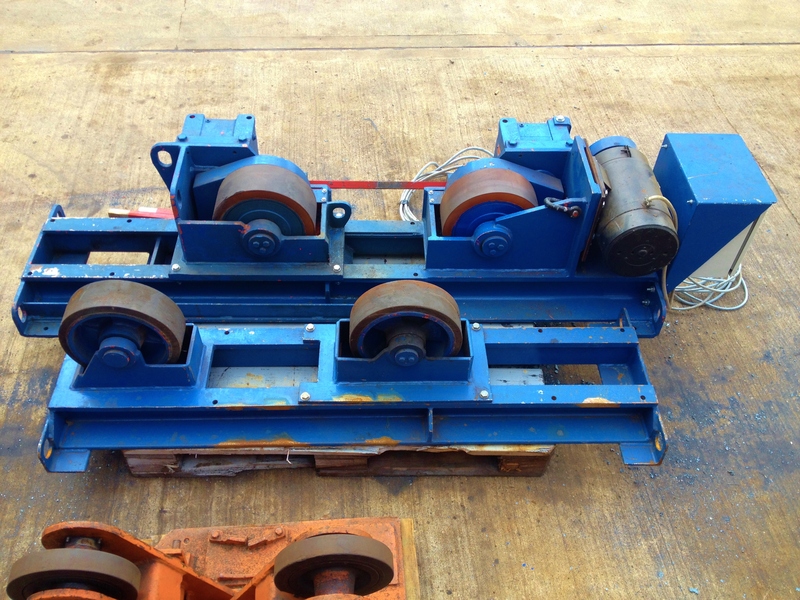 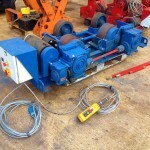 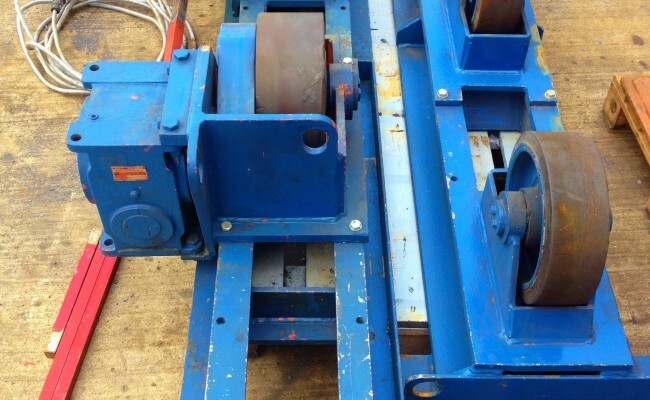 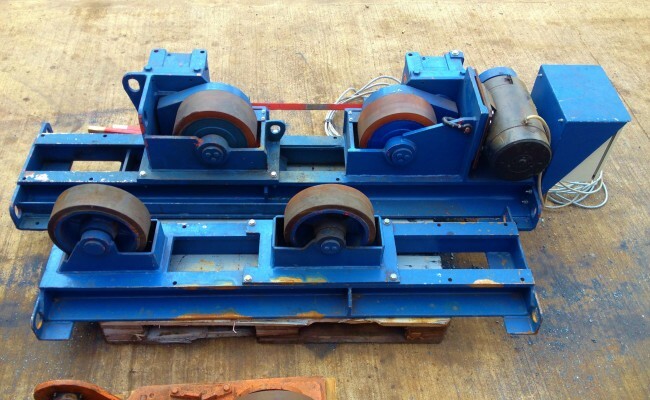 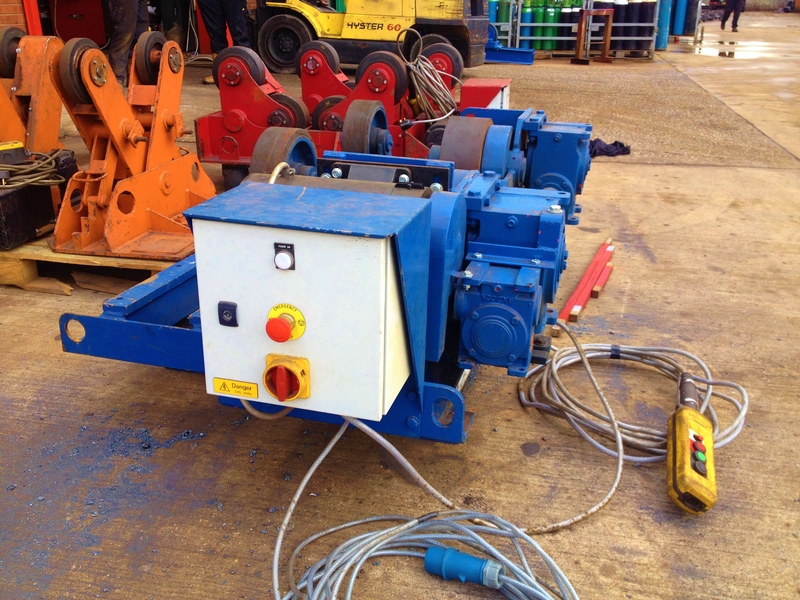 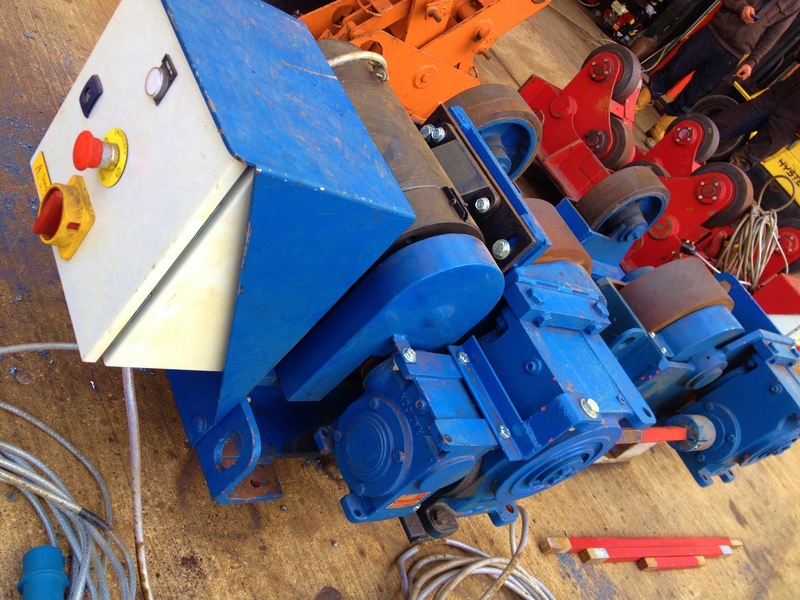 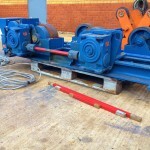 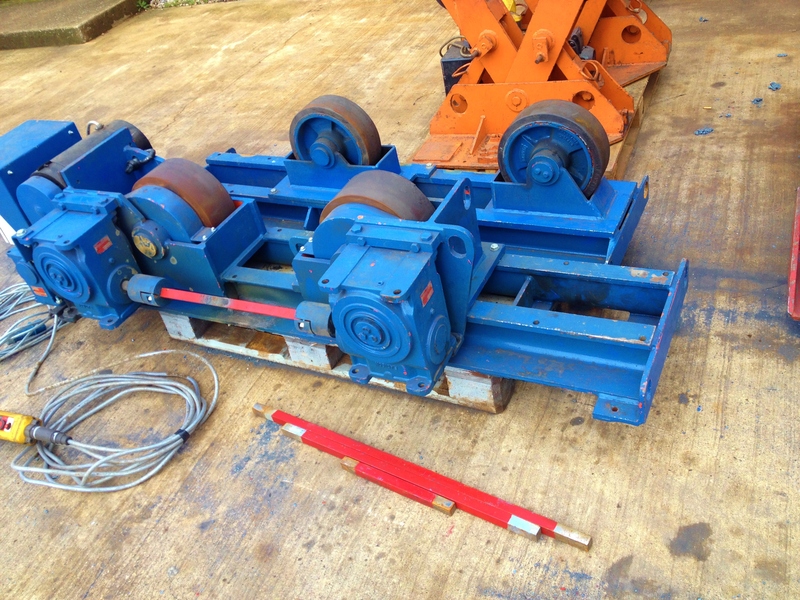 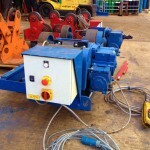 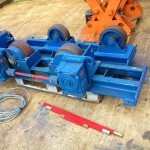 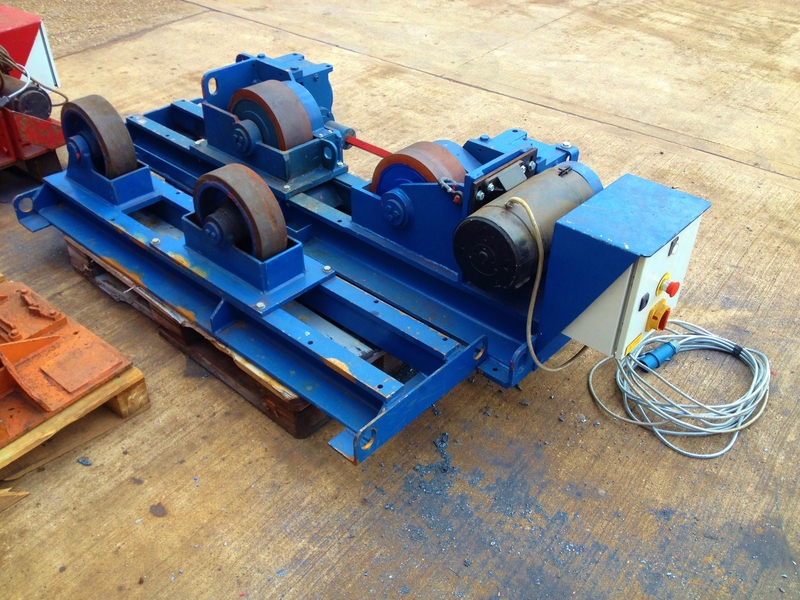 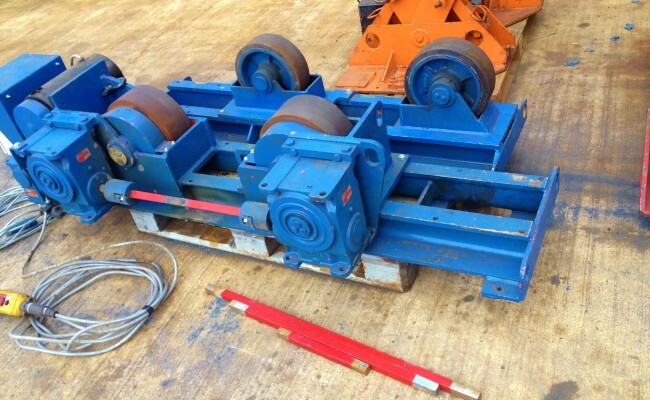 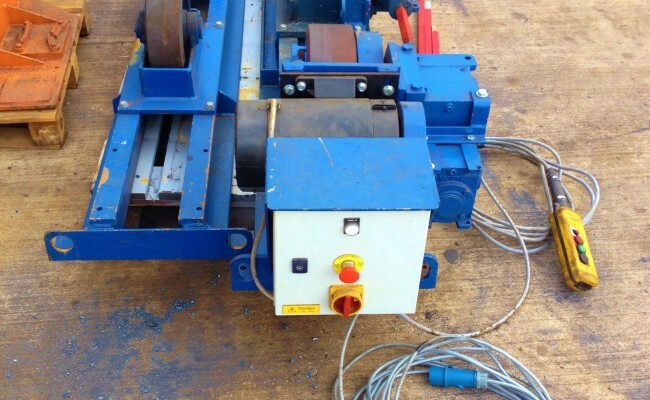 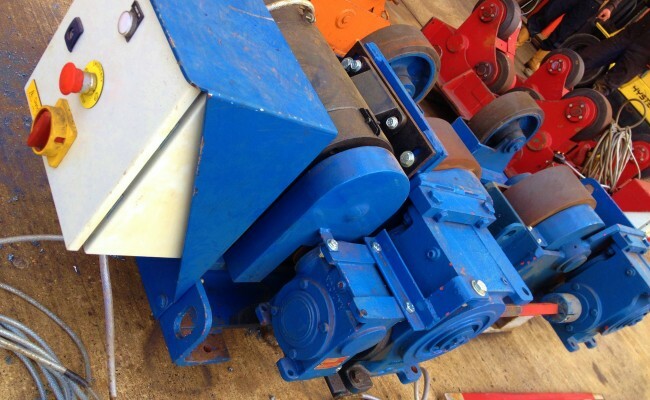 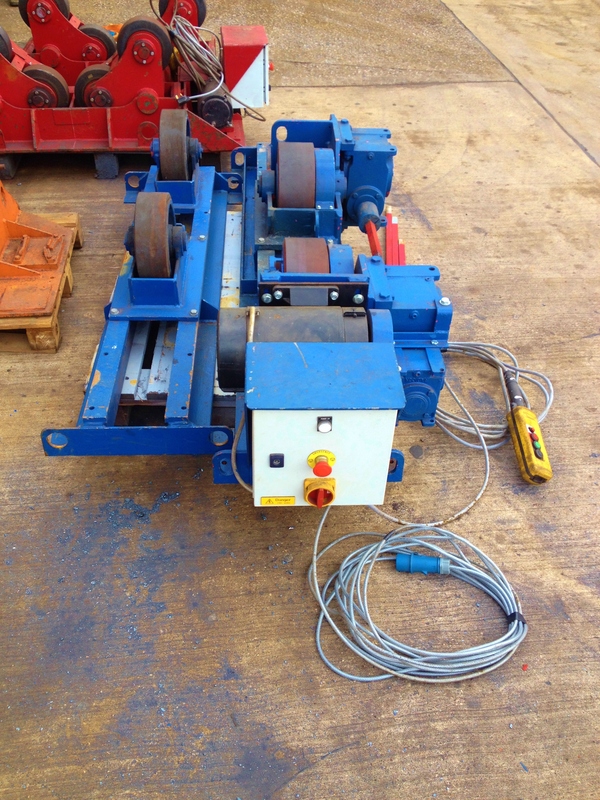 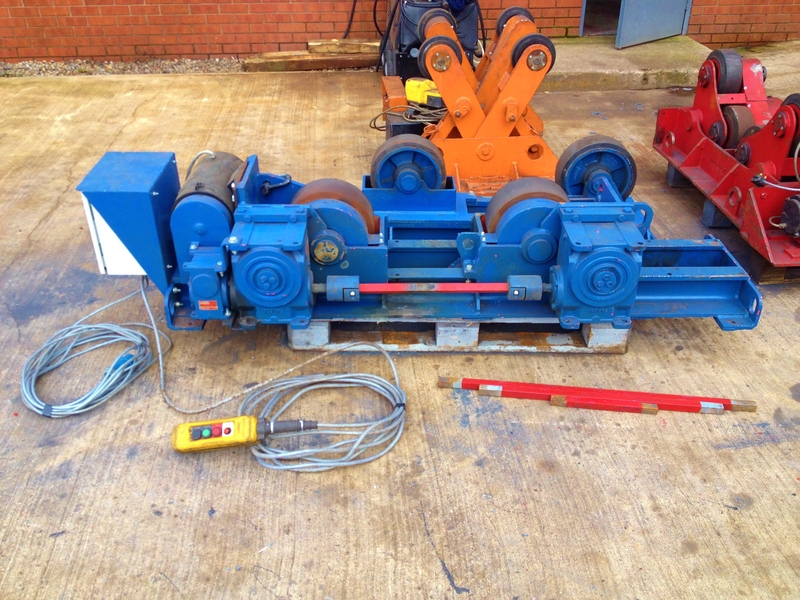 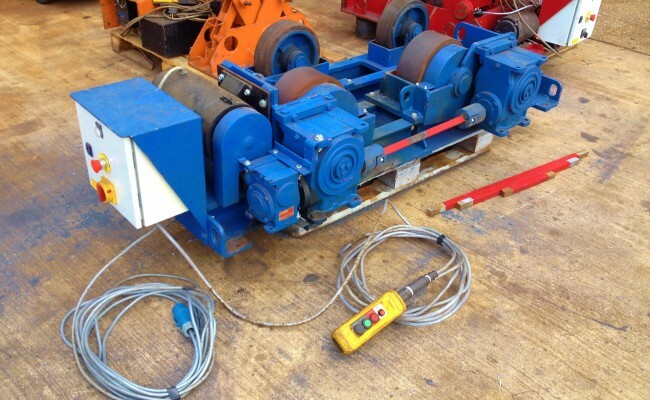 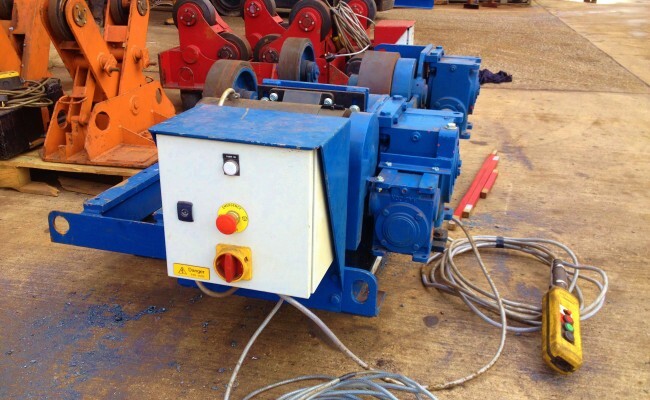 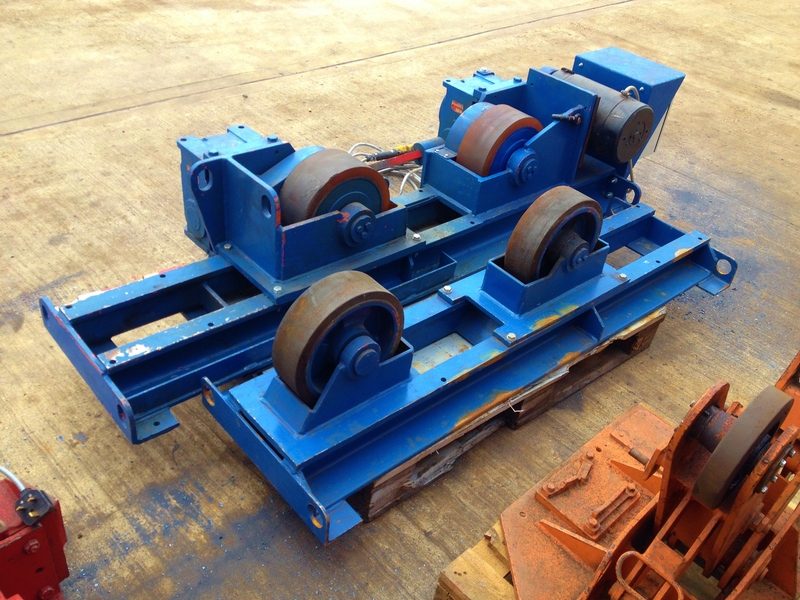 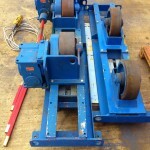 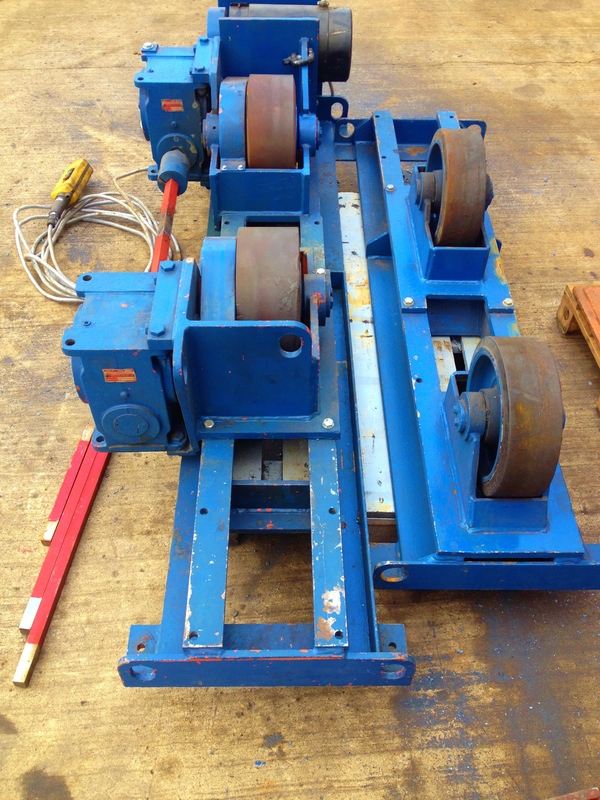 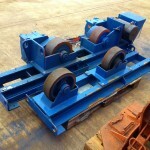 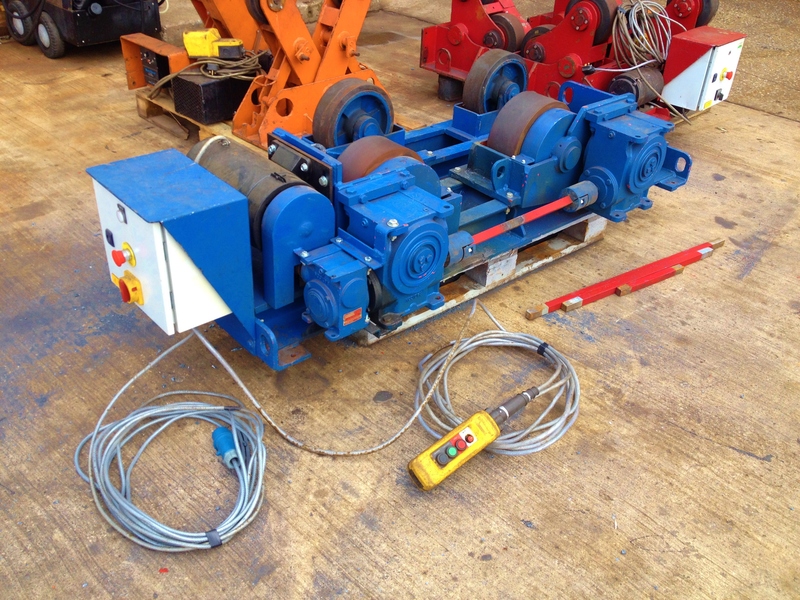 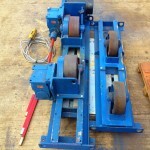 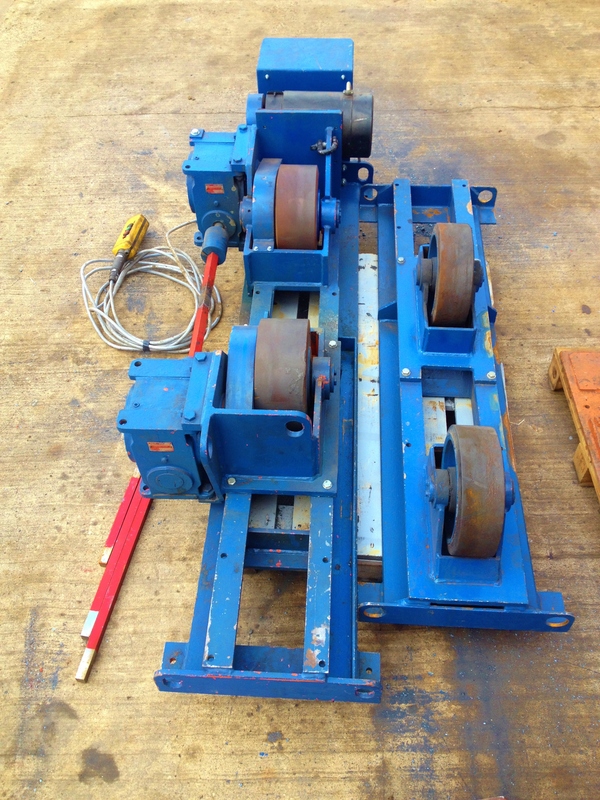 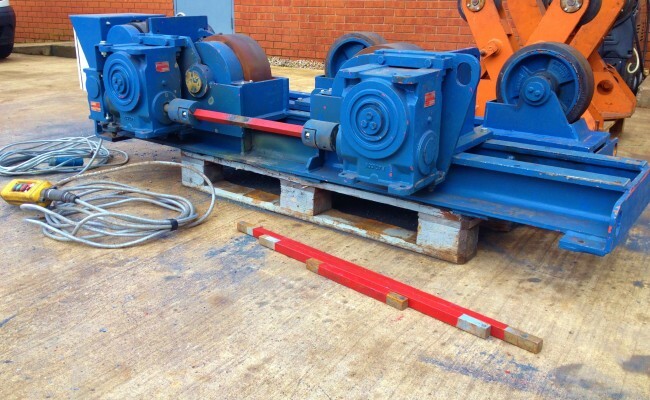 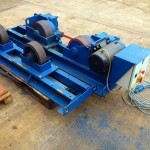 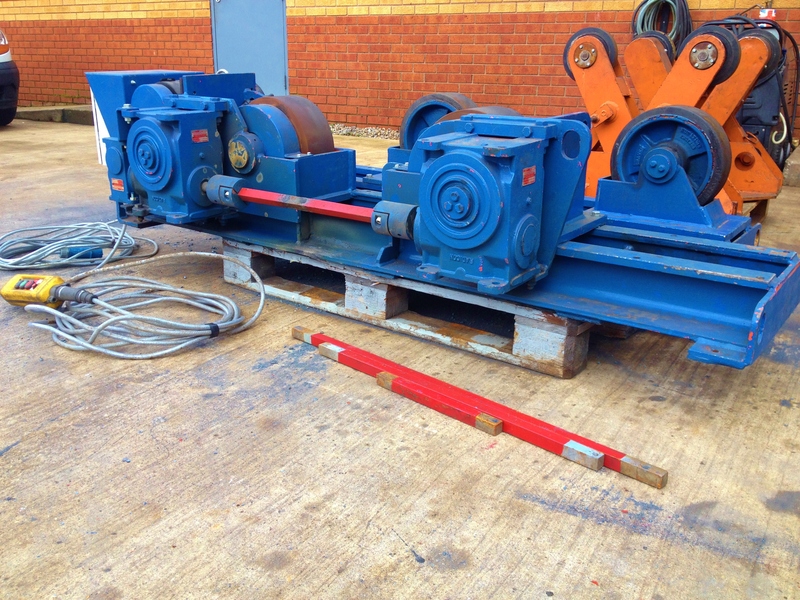 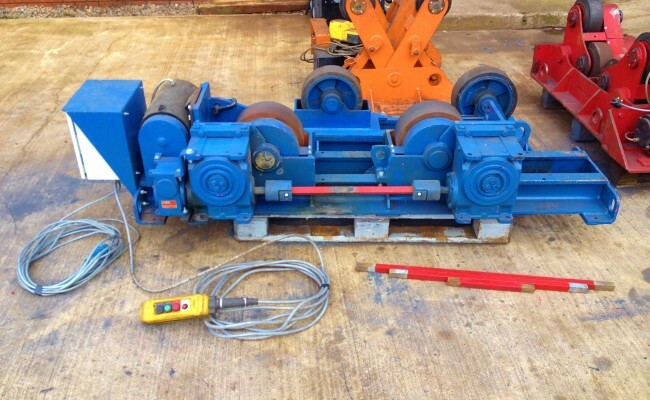 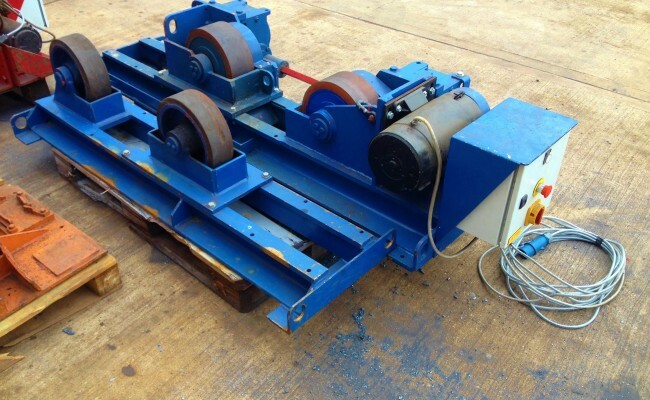 Here are a set of our 10 tonne conventional welding rotators that we have rebuilt and modified. 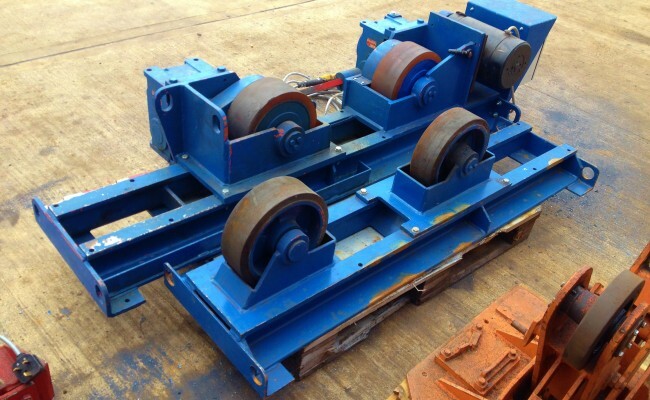 These turning rolls have been fitted with a brand new control panel made by ourselves, along with new parts and paint job. 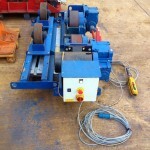 They are a compact design and light weight for smaller workshop spaces.